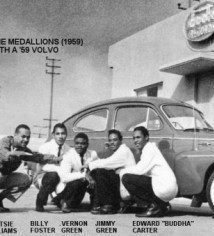 The Original Medallions – Los Angeles based Doo Wop Group available for your next event ! 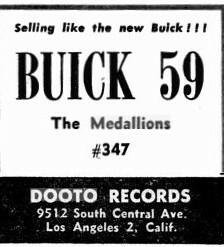 The Original Medallions are born out of Vernon Green and the Medallions, one of the first Rhythm & Blues Doo Wop group on the Dootone record label. Dootone was founded by Dootsie Williams back in the 1950’s in Los Angeles, California.Billy Foster recorded 8 records with the group as 1st Tenor and Falsetto and was featured on “For Better or For Worse,” “Magic Mountain,” “Behind the Door,” (which is one of the highest notes recorded by a male singer in that era). 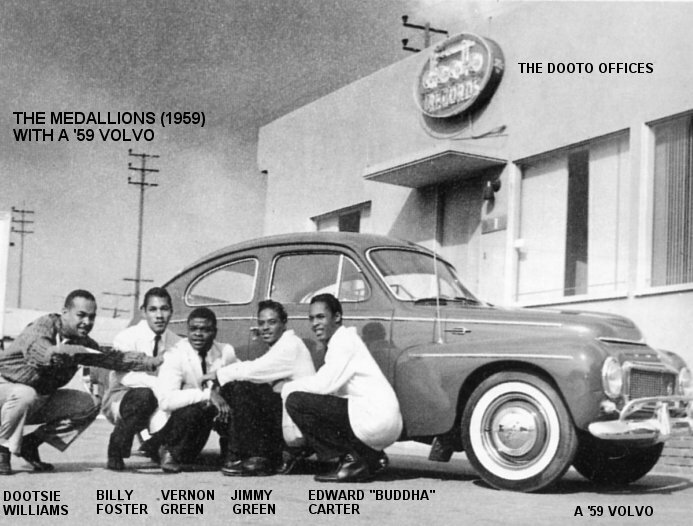 Billy now manages the group known now as “The Original Medallions,” along with longtime member, Edward "Buddha" Carter who assists as co-manager. 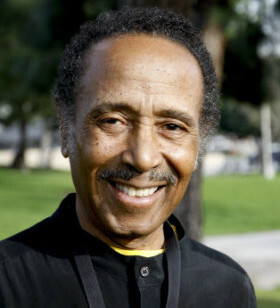 Billy Foster has been a member since 1956. 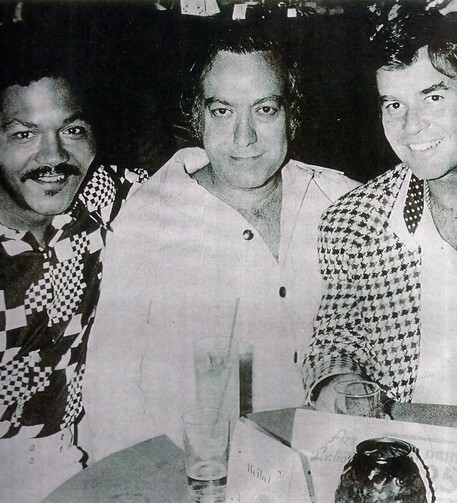 Billy has also been an active band member throughout the years. 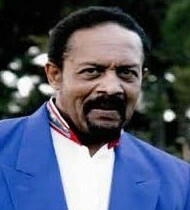 Edward "Buddha Khan" (Carter), Actor/Bass singer, joined the Medallions in 1956. He also sang with the Shantones. 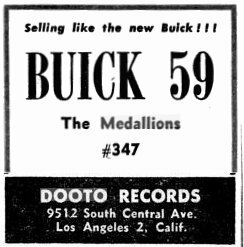 Buddha left the group in 1962 to pursue a pro-wrestling career. 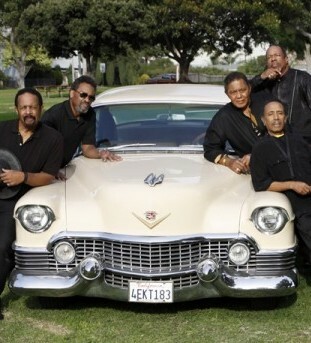 Buddha returned to the group in 2010 when the Medallions reunited and performed s at the “Viva Las Vegas” 2010 show featuring the Medallions, Jerry Lee Lewis and others. 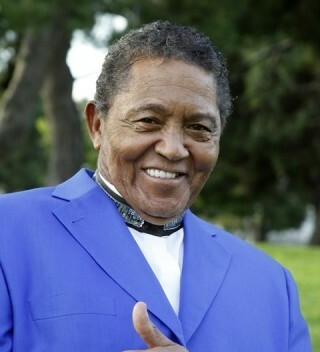 Sammy Yates, one of the original Premiers who appeared on the Johnny Otis Show and toured throughout the United States, recently passed away and was replaced by Tommy Turner formerly of The Coasters. 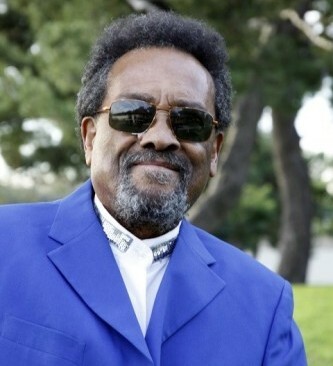 Darrell Brewer, the Bass, also recently passed away and was replaced by Jersey Jack and is the 1st Tenor. Jersey Jack formerly performed with The Phantoms. 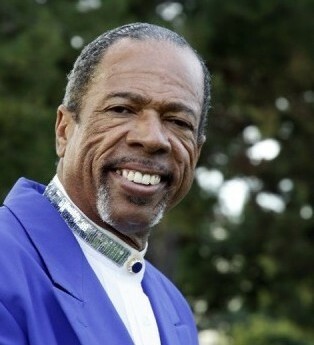 Leon Holston is 2nd Tenor and has a long time affiliation with the group. 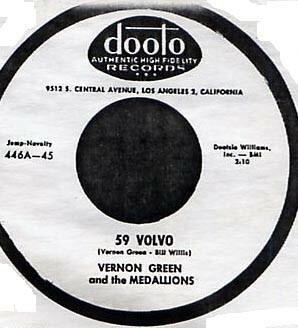 Leon does the mono-log in “The Letter” which is one of the Vernon Green hits. 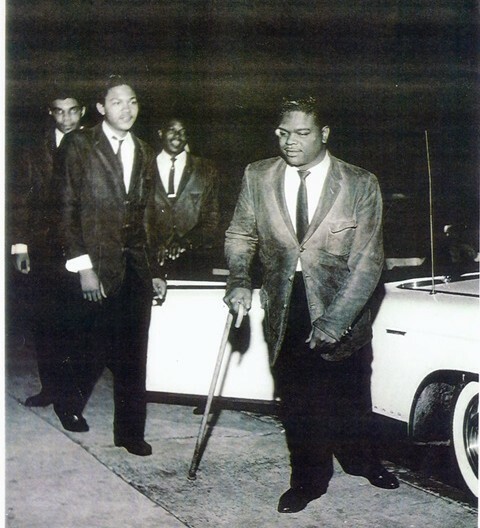 Billy Foster & Edward "Buddha" Carter are still performing today 2014. 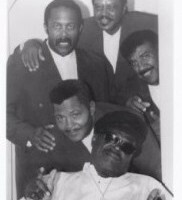 Vernon Green passed away in the year 2000.
to some of our music. 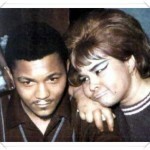 Billy Foster & Etta James 1966 .